USA Risk Group is the independent alternative risk advisor with proven integrity and innovative ideas that has been taking insurance in a different new direction since 1981. Our communications team works directly with our company's leadership to ensure all news and updates about our organization and the captive industry are shared for all constituents. 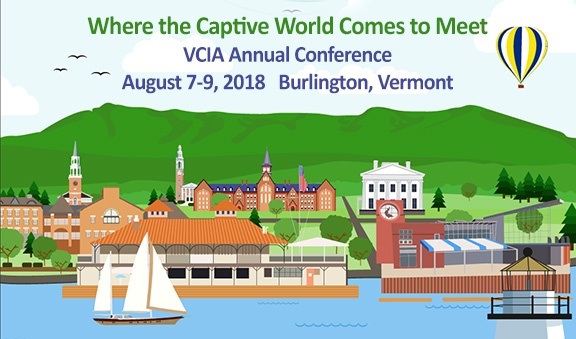 With less than two weeks to go, the USA Risk Group team is looking forward to attending the 2018 VCIA Annual Conference in Burlington, Vermont. There's still time to register for this captive industry event where all the key players will be going. Change is coming. Following one of the most disruptive and costly natural catastrophe seasons in history last year, insurance buyers will likely experience rate increases for 2018. Risk managers and brokers can prepare by knowing the rate ceiling for a company, developing an up-to-date risk profile to present to carriers at renewal and evaluating alternative risk transfer options. 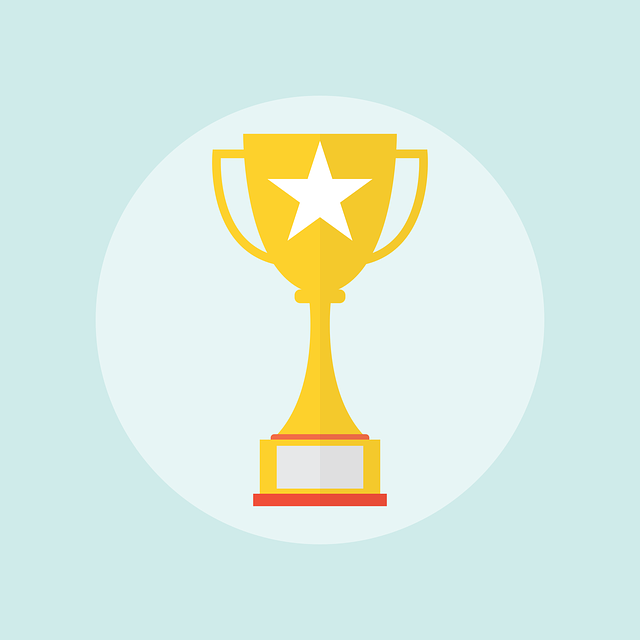 In the last two years, USA Risk Group has been honored with top awards in the industry presented by Captive Review, the leading source of news and analysis for the risk management and captive insurance communities. 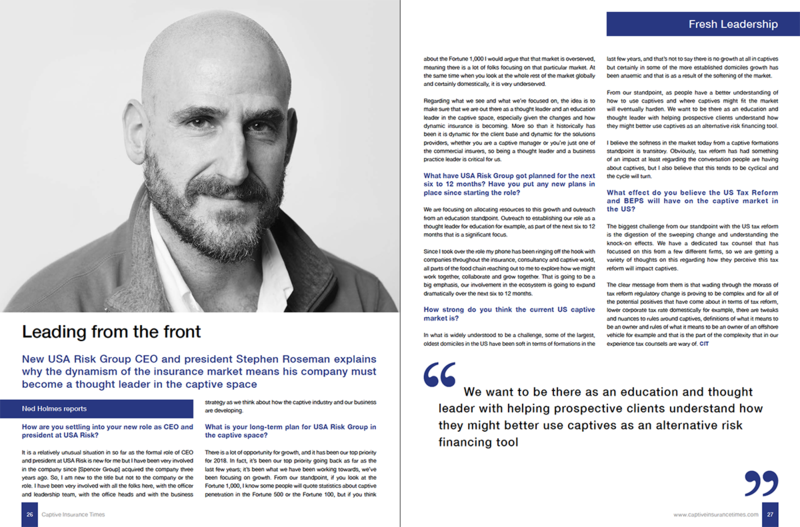 The risk management industry requires knowledge, experience and innovation in order to provide insurance solutions for businesses with needs that the standard market cannot meet. 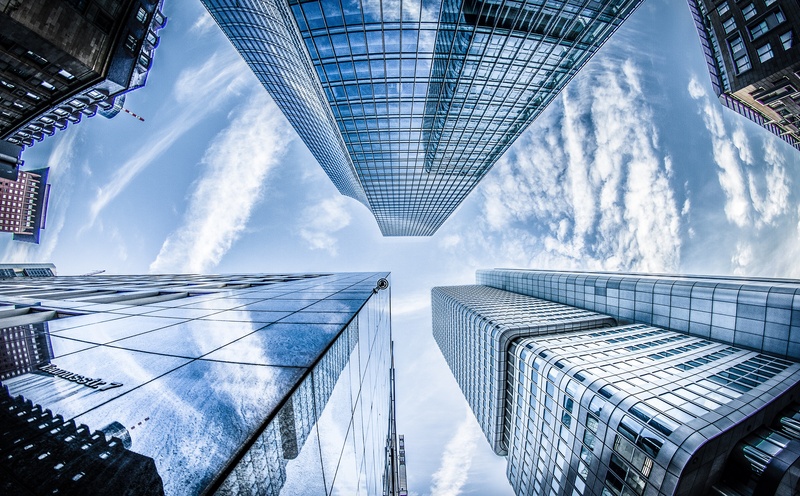 The selection of USA Risk Group as the winner in three categories proves we have the expertise to create solutions to these non-standard needs year-after-year. BARRE, VT, February 5, 2018 - USA Risk Group (USARG), a leading independent captive management firm, today appointed Stephen Roseman as President and CEO. 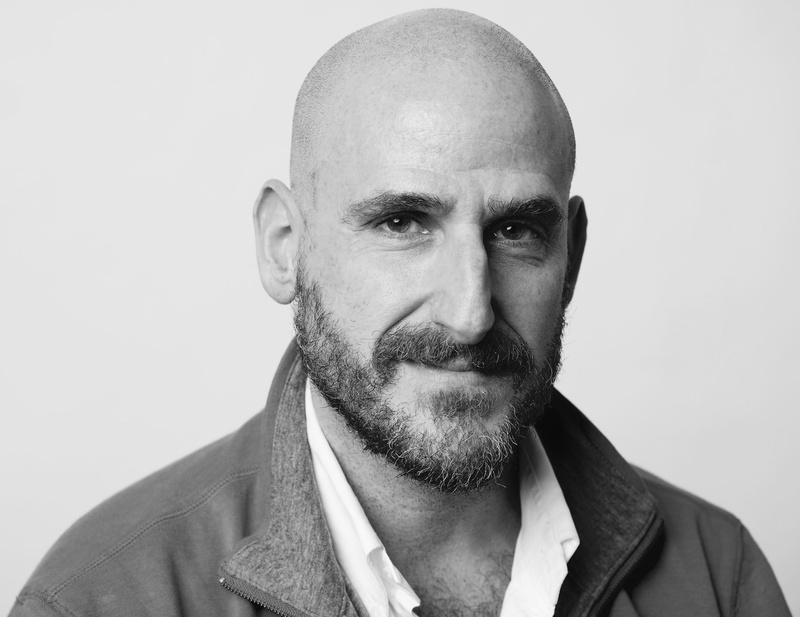 Roseman will lead USARG's Operational Leadership Team (OLT) that has been in place since 2016, and be responsible for executional oversight of USARG's long-term, client-centric growth strategy.